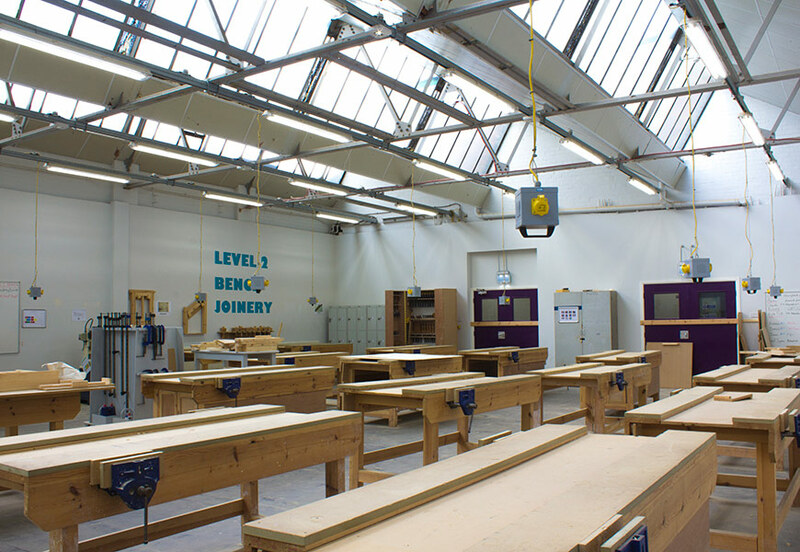 How can schools balance energy-saving with good quality of light? Are LEDs failing to create the comfortable lighting needed for classrooms? asks Colin Lawson. Replacing outdated fluorescent lighting with LED replacements has emerged as a popular response to stretched budgets and tough CO2 targets. Indeed, schools are right to earmark lighting as a way to dramatically improve energy-efficiency. However, the widespread switch to LED comes with a cautionary tale. In many instances, schools are installing low-energy lighting that changes light distribution, which negatively affects light quality. 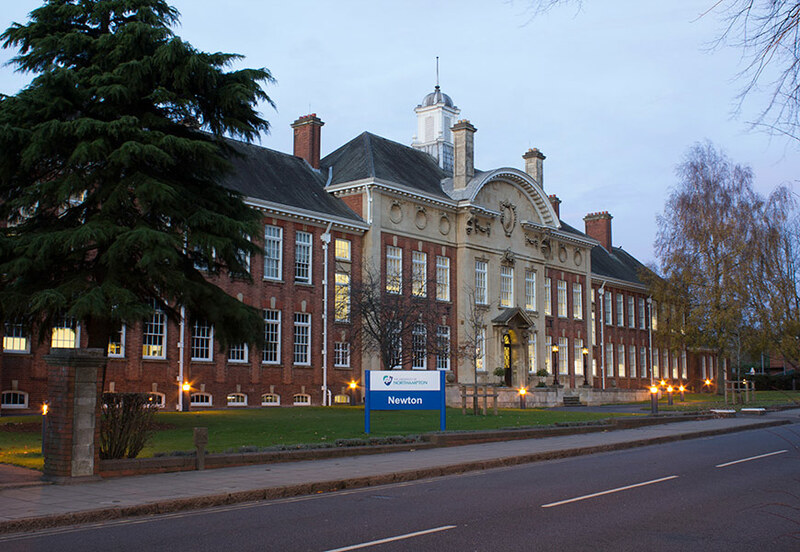 Good light quality can be an aspect of school life that’s scarcely noticed – until it’s gone. 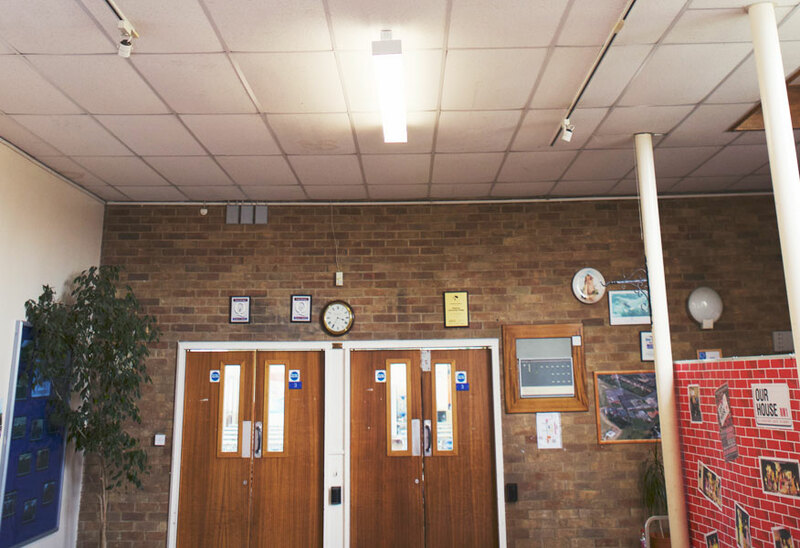 Many schools are unwittingly installing LED lighting that may appear to be highly efficient, but fails to create the warm, natural, comfortable type of light that we expect within learning environments. LED may be an impressive technology, but many low-spec products distort colours and produce a cold, ‘blue’ light. 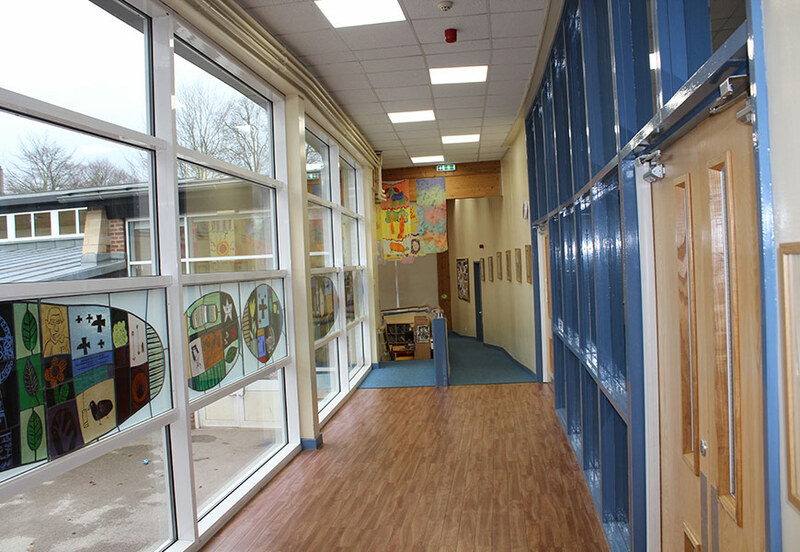 A particular problem that schools are encountering with LEDs lies in lighting glare. Part of the reason they have such potential for energy saving is that they are able to generate a huge amount of light from a source the diameter of a pencil lead. Originally categorised under ‘lasers’, some poorly designed LED products still resemble lasers. This is a health and safety issue, since overly-bright, highly-directional light that causes glare can lead to tiredness and headaches, as well as making reading more difficult. Of course, LEDs can produce good-quality, glare-free light – but only as long as they are used correctly. The fact that there are so many low-spec LEDs being installed in the wrong applications is the result of a rapidly-growing industry. The LED industry’s explosive growth has positive ramifications (prices are coming down and there’s more choice than ever), but there are also negatives. Many newly-formed ‘lighting’ companies are now promoting LEDs – and LEDs alone – hoping to cash in on a new industry. At best, through lack of knowledge, at worst, knowingly, these companies are specifying LEDs that do not create the good light quality needed within schools. These rogue players threaten to damage the reputation of LED as a whole, but as long as those investing in LEDs stay aware of the facts, this need not be the case. There are plenty of high-performance LED products on the market, available from well established, reputable manufacturers. Though glare can be a problem in poor-quality LED products, it’s actually very simple to limit the glare from LED sources – provided the product is well designed. By obstructing the direct view of the LED or using an optic to spread the light over a larger area (or in the direction you want it to go), LEDs can then become a much more comfortable light source. In some cases, familiar light fittings are being reworked to utilise LED technology while also maintaining good light quality. Tamlite Lighting has created a product that features high-efficiency LEDs in combination with a low glare optic with good visual contrast, in the form of newly-launched 2020 EXCEL LED. As an advance on old-style parabolic louvres, which produced ‘tunnel effect’ lighting, the 2020 EXCEL LED benefits from soft cut off, due to mix of diffuser and white trim around the louvre. 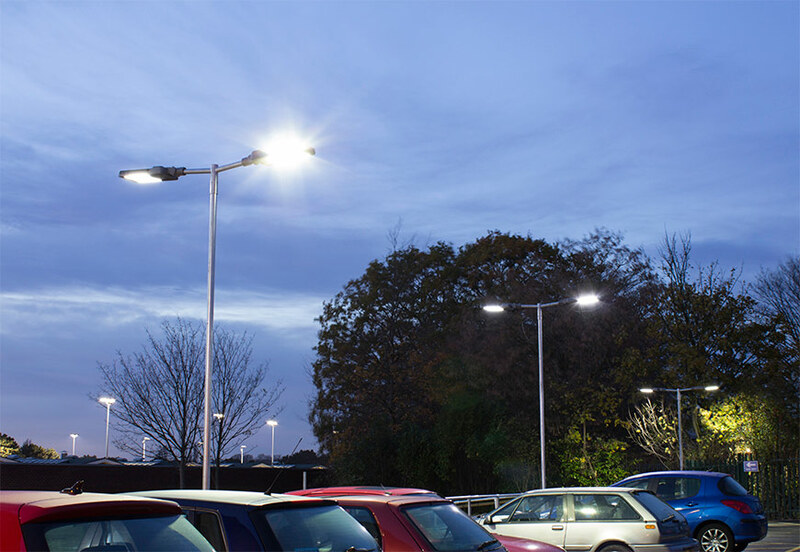 Innovations like 2020 EXCEL LED represent a response to the balancing act between light quality and energy savings. 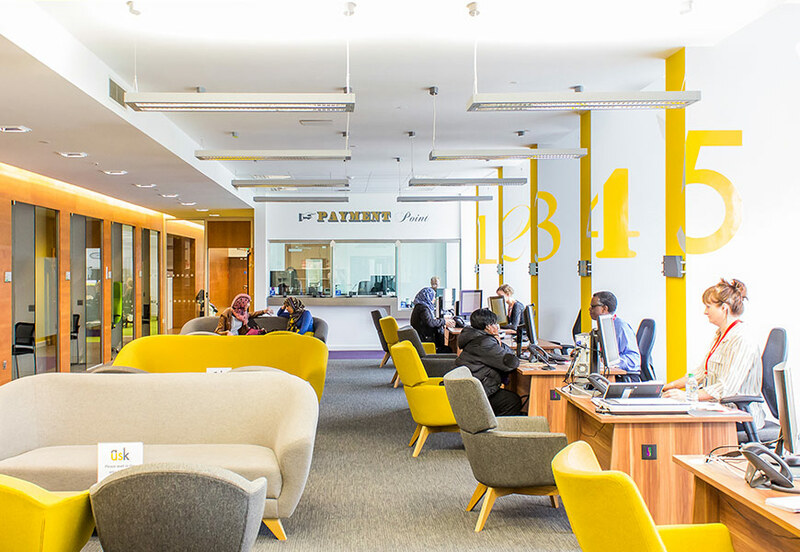 Comfortable lighting is, of course, of paramount importance when creating vibrant learning spaces. And, as long as care and caution are used when selecting LED products, there’s no reason why energy reduction should come at the expense of good light quality.